My biggest struggle in creating the book was the title. What would I call such a massive representation of self? I had been tongueing several poems in a chapbook for submissions, which I was calling With Skepticism, but that was not a fair representation of me, nor was it a good reference for poems that might be several years old. I wanted something that would be good for all levels, something complex enough to carry the collection yet simple enough to give instant recognition. Then I looked into the steps of lucid dreaming and bent them to be more pleasing to the eye. Those became the 10 chapter headings that made the sections for the work. You could choose anything: The stages of a tree, the layers of the earth, the counties in your home-state, obscure eras of history, types of birdcages, parts of the hand. Anything. As long as it gives a representation of your writing. And not just your poems. Once there, revisit that list. I talked about this a little last time, but this is where you get to really tackle those poems. I placed my ten title pages on the list, giving each section about 5-6 poems. Remember you will need blank pages and title pages too. That mapped out the space for me. Since the document is all mixed up (to allow for signatures) you will need to determine what goes on each page ahead of time to keep everything in order (if you don’t care, skip this step—randomness is next to godliness). The title was important because it was me. It was everything I was writing about, it was all represented in some way. The darkness, the silliness, the bright and the obscure. I could find a niche for all my oddities, which helped me organize the poems later. Well, there’s nothing wrong with ‘collected poems’ but it feels old-worldly, post-humus and serious. If that represents you, then sure. But if not, then take this opportunity to control your work. In this space I talk a lot about poet-intent and authorial-control. When the poem is in the universe, all control is forfeit. We know that. There aren’t posters featuring your work with a sound bite of you yelling from a speaker box to help the readers understand. You are meaningless, and so is your intended takeaway. So act with intent now. Edit! Revise! Swap with a Friend! and please, above all, Title! Title your work, title your collections, title so that we know you didn’t forget to. Yes, you can go out without them and have a pretty good day, but they make you feel better and have been proven to be pretty hygienic. If you never wear underwear, you may want to consider a lifestyle change, if you always wear weird underwear with complicated ribbons and bows and bells and charms you may want to consider a career change (just kidding). But seriously, they are important, titles anyway. Allow for the addition of information that either did not fit in the piece or does not belong in the piece as it stands. We see this all the time, poems that are made better (or worse) by a title that has nothing to do with the poem. But for better or worse we are in tune more with the content now that we have been gifted with the insight. —I’m a bit of a postmodernist, but the list goes on. Even Whitman’s “Song of Myself” which could not have been edited more or contain more contend, was improved with the title. I’ll conclude this rant with a thought. Poems titled or not, are you comfortable with your life’s (so far) work being summed up with a generic verb like collected or selected? If not, then title things now, when you can, and when you are long gone and famous, people will honor you with the words you chose to designate yourself, paying respect to your authorial intent. 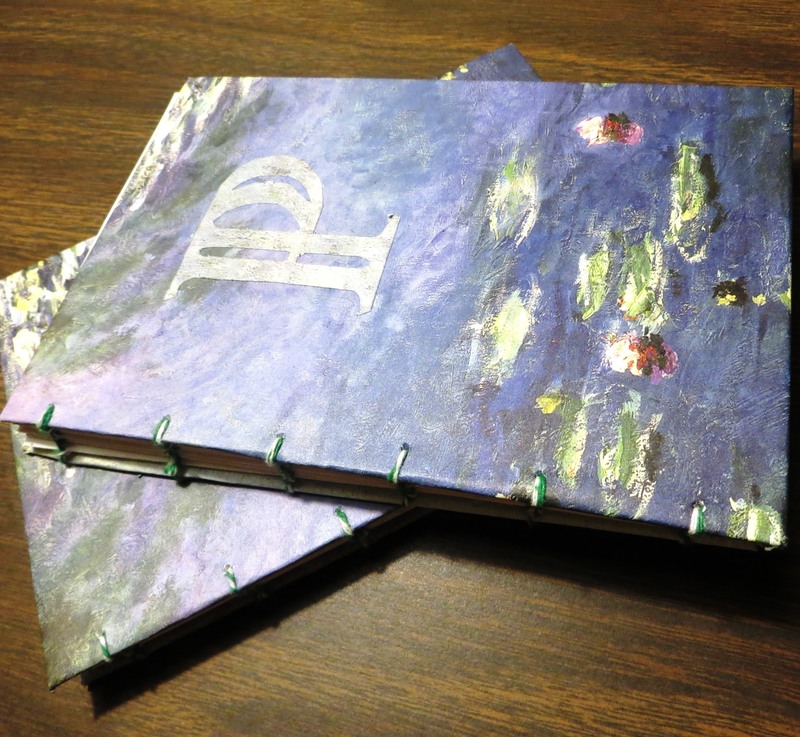 Keep Writing and I’ll be back soon for more on the bookmaking process!